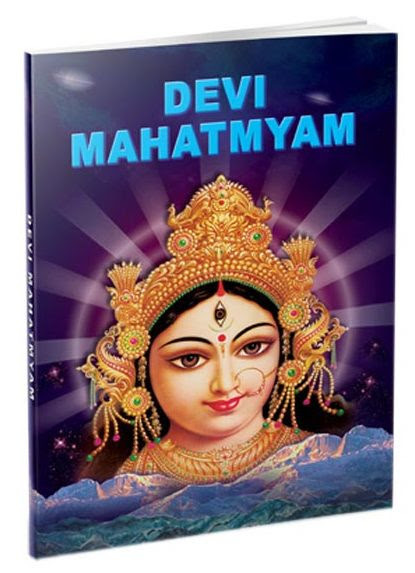 What better way to build a relationship with the Divine than to call on her tenderly with words of praise from Devi Mahatmyam? The practice of chanting verses from Chandi on Tuesday and Saturday has been encouraged by Swami Sarvadevanandaji. All are welcome, and no prior experience is necessary. Led by Rita Bhandarkar Mathew. Please join us this coming Sunday morning! We will hold an Open Forum for discussion of these and other ideas in the first 19 pages of Divine Grace. Br. Shankara will not give a talk, but will serve as moderator for our conversation. Your comments and questions will be most welcome! *Your free copy of Divine Grace is available in the Chapel, at the Center. The reading assignment for this week is page 1 through the top of page 19 (Sections 1 – 12). Seva Saturday - Seva means serving in the fellowship of volunteers or Karma Yogis! Please join us for gardening, cleaning, organizing, lunch, and lots of camaraderie. It's not necessary for you to stay the entire time... come and join us for as long as you can. Lunch will be served at noon (Mellow Mushroom pizza). Steve Gold, founder and director of Torah-Veda, will talk with us about his new book, then invite us to join him for a catered lunch in the Monastery. DAYLIGHT SAVING TIME STARTS TODAY: set your clocks ahead one hour Saturday night! We will hold an Open Forum for discussion of these and other ideas in Sections 13 - 17 (pages 19 - 30) of Divine Grace. Br. Shankara will not give a talk, but will serve as moderator for our conversation. Your comments and questions will be most welcome! 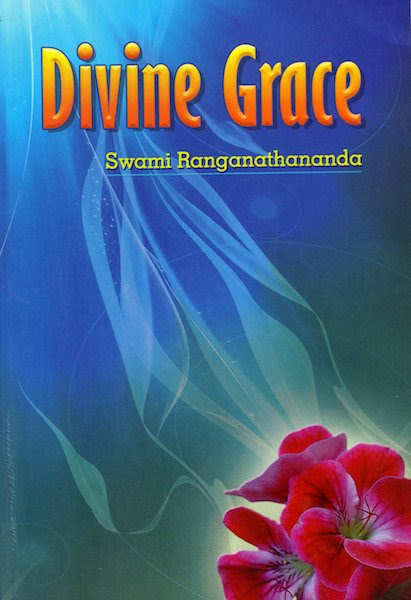 *Your free copy of Divine Grace is available in the Chapel, at the Center. The reading assignment for our 2nd open forum discussion is Sections 13 - 17 (pages 19 - 30). Sections 18 - 20 (pages 31 - 59) of Divine Grace. Br. Shankara will not give a talk, but will serve as moderator for our conversation. Your comments and questions will be most welcome!